Athletes are always looking for an “edge” on the competition. Runners especially are always looking for ways to enhance their training or shave a few seconds off their times. Compression shorts are one way that athletes in both team sports and individual sports like running use to help with recovery and performance. Compression shorts can help an athlete recovering from a muscle injury, they can help keep muscles and joints loose and “warm,” and they have even been reported to help improve recovery after exercise because of their compressive qualities. A recent randomized controlled trial in the Journal of Strength and Conditioning Research showed that there may be something to them and another previous article adds further support to this current study. 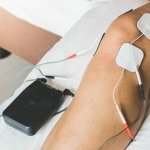 Compression shorts or compression garments have been shown to have positive effects on muscle oxygenation, edema (swelling), and venous pooling. It has been proposed that they can help with recovery after exercise as well as lower heart rate during exercise. Other benefits include positive effects on coordination, propulsive or explosive force, and proprioception (basically, balance and position sense). Perhaps most importantly, they have been found to help with the clearance of lactate from the blood, which is a common source of muscle aches and pains after a tough workout or running. Interestingly, there is even a possible placebo effect of using compression garments because of the perception that it has helped recovery. At this point, there is no reason to think that compression shorts for running are not beneficial in some capacity. Other studies have supported their use and they are a relatively inexpensive method to possibly help improve performance and recovery. The only people that should really be concerned or be cautious about them are those that have any kind of circulatory abnormality. Consider talking to your physician before purchasing them if you are dealing with these issues. We say go ahead and give them a shot. Placebo or actual physiologic effects, there really is no down side. 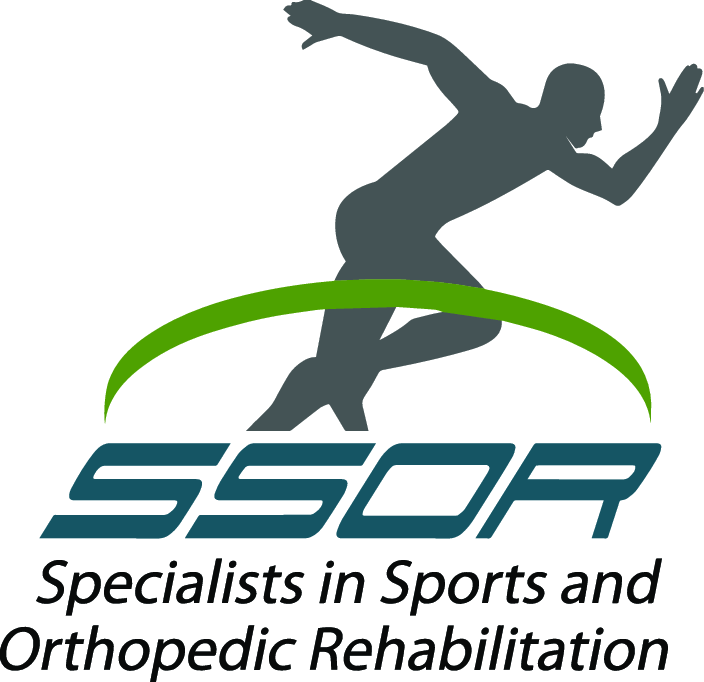 The sports physical therapists at SSOR have no reason to keep you from wearing them. Give us a call if you are battling injuries from running. We understand both the extrinsic and intrinsic causes of running injuries and know exactly what to do to keep you on the road. Our programs keep you on the road as much as possible and we give you the tools so you can help yourself. Remember, you don’t need a referral from a physician to see a physical therapist in Kansas. It would be a privilege to serve you and partner with you in your care.